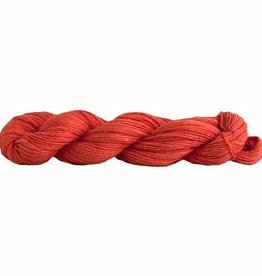 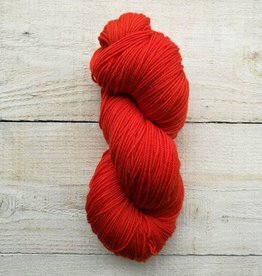 Manos del Uruguay Cabrito is an ultra soft blend of kid mohair and polyamide. 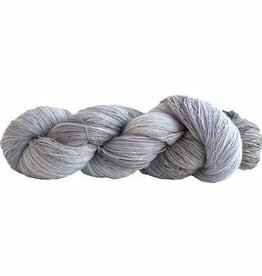 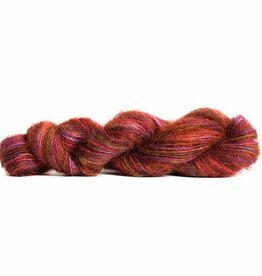 This lace weight yarn is light as a cloud with a halo of vibrant hand dyed colors. 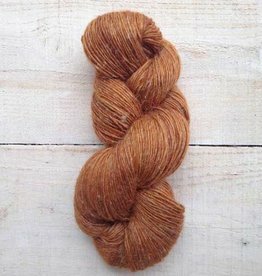 The subtle shades of Manos del Uruguay Serena mixed with a blend of baby alpaca and pima cotton make for a perfect yarn choice for creating a transitional wardrobe.